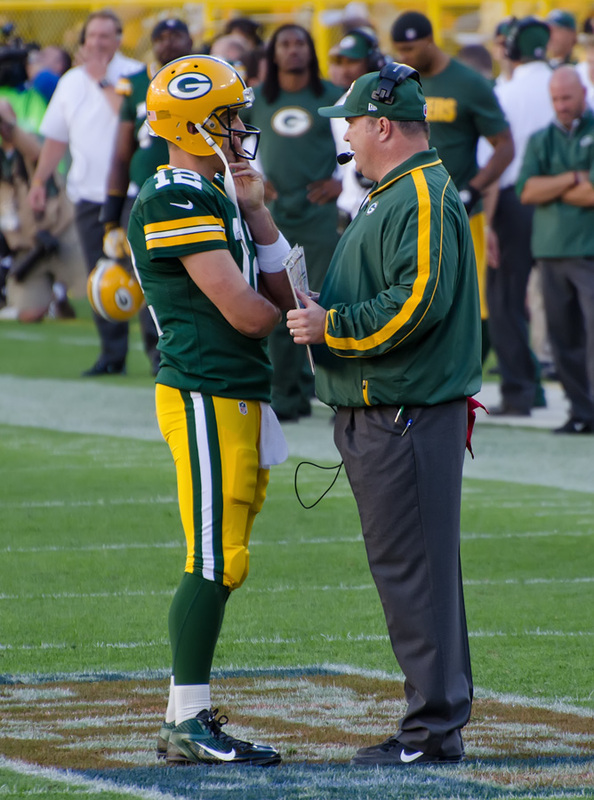 The Green Bay Packers have fired head coach Mike McCarthy. The move came shortly after the team lost to the very bad Arizona Cardinals. Many fans have been expecting this move and to sit here and pretend to know if the move was justified would be wrong. However, at 4-7-1and only four weeks left in the season, I do have to ask why make this move now? The Monday after week 17 is the biggest day for coaches getting fired. I don't think that this move creates a culture change that launches the Packers into a playoff team this year. So essentially why make a move now that won't even effect your team? To clarify I am not saying McCarthy should have kept his job. He's a very good coach and will be picked up in no time. The question to me is why make a move weeks too late? To me that's what this move screams. Too little too late.